Spooked! 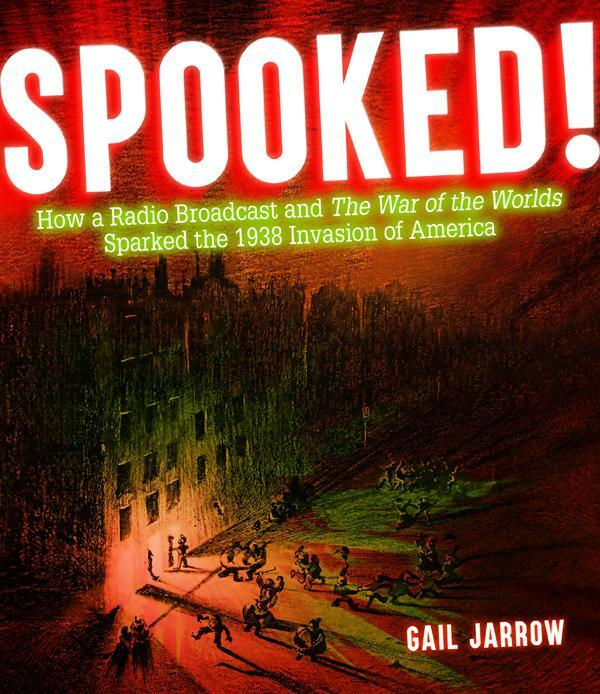 : How a Radio Broadcast and The War of the Worlds Sparked the 1938 Invasion of America by Gail Jarrow. August 7, 2018. Calkins Creek Books, 144 p. ISBN: 9781629797762. Int Lvl: 5-8; Rdg Lvl: 7.8; Lexile: 1000. Grades 5-8. Orson Welles and his colleagues were certain their radio broadcast of H. G. Wells’ The War of the Worlds would be a flop. Instead, on Halloween eve 1938, it shook the nation with fear of alien attack. Why were Americans so gullible? Notable nonfiction author Jarrow (Fatal Fever, 2015) sets the stage, or rather the living rooms, for a time when listening to radio broadcasts ranked as the country’s favorite pastime. With intriguing details, complemented by rarely seen archival photos and illustrated scenes from Wells’ original story, she explains how this medium worked and how actor Orson Welles designed, directed, and voiced popular radio dramas, along with the other writers, performers, and sound technicians for the Mercury Theatre program. Jarrow then pieces together the script and performance, highlighting elements used to heighten the tension. Numerous and astounding reactions to the panic, including an influx of emergency telephone calls, are also described. Although interesting in its own right, the author extrapolates on this phenomenon, comparing it to today’s fake-news controversy. In this vein, readers can see how some panicked listeners didn’t check other sources, while others enjoyed the drama by following its clues. Ensuing freedom of the press debates and a sampling of modern-day social media hoaxes extend the theme. An enriching bridge that connects history with current events. In 1938, on the night before Halloween, an American radio broadcast of The War of the Worlds, H. G. Wells’s science-fiction novel about a Martian invasion, caused widespread panic and hysteria. Producers Orson Welles and John Houseman (who later went on to have legendary careers in theater and film) updated the novel’s setting from turn-of-the-century Britain to contemporary America, interrupted the scheduled program with fake news updates, referenced real place names, and even used an actor who sounded like President Franklin D. Roosevelt. Jarrow infuses her tightly plotted narrative with plenty of drama and suspense while weaving in sufficient background information, biographical vignettes, and play-by-play commentary to establish context. She concludes with a discussion of some subsequent hoaxes—and the requisite author’s note, source notes, bibliography (including a link to the radio broadcast itself online), and index. Meghan McCarthy’s picture book Aliens Are Coming! (rev. 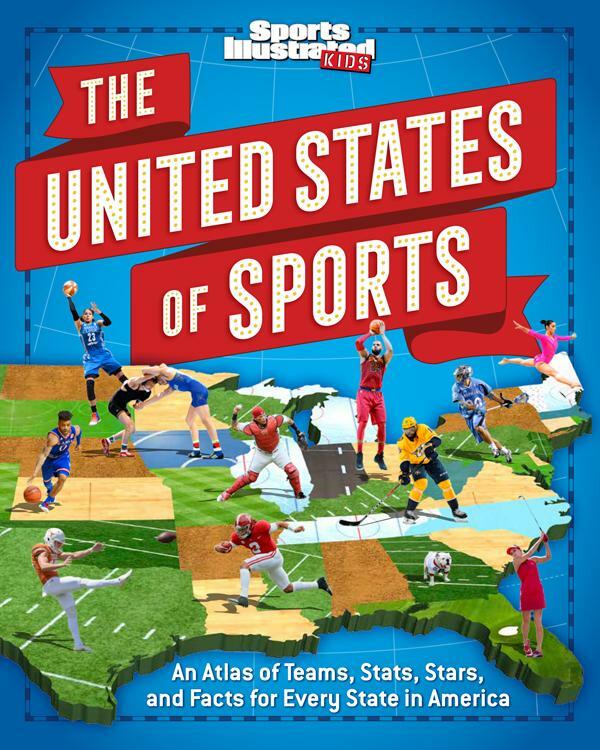 7/06) tells the same story for a younger audience, but this longer account is welcome: despite its somewhat stodgy design, it’s an admirable feat of nonfiction storytelling. 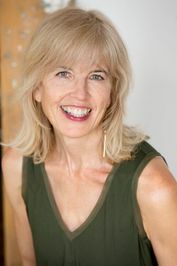 Gail Jarrow is the author of many popular nonfiction books, including Red Madness, Fatal Fever, and Bubonic Panic. 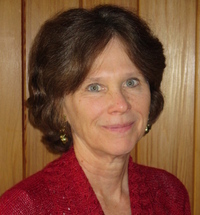 Her books have received numerous starred reviews, awards, and distinctions, including Best Book awards from the New York Public Library, School Library Journal, the Bulletin of the Center for Children’s Books, Kirkus Reviews, and the National Science Teachers Association. 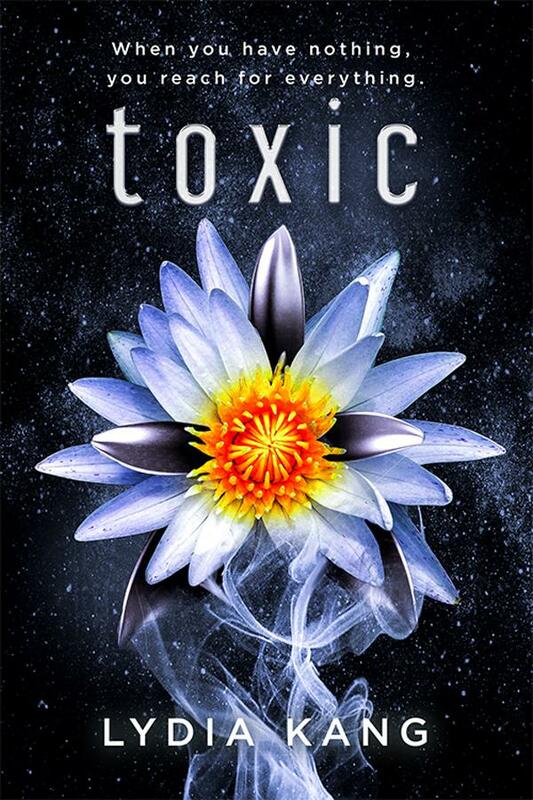 Toxic by Lydia Kang. November 6, 2018. Entangled: Teen, 340 p. ISBN: 9781640634244. Int Lvl: YA; Rdg Lvl: YA. 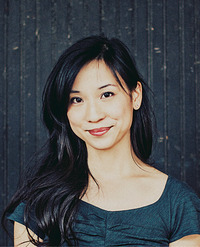 Lydia Kang is an author and internal medicine physician. She is a graduate of Columbia University and New York University School of Medicine, and completed her training at Bellevue Hospital in New York City. She lives with her family in the midwest. Blacklisted! 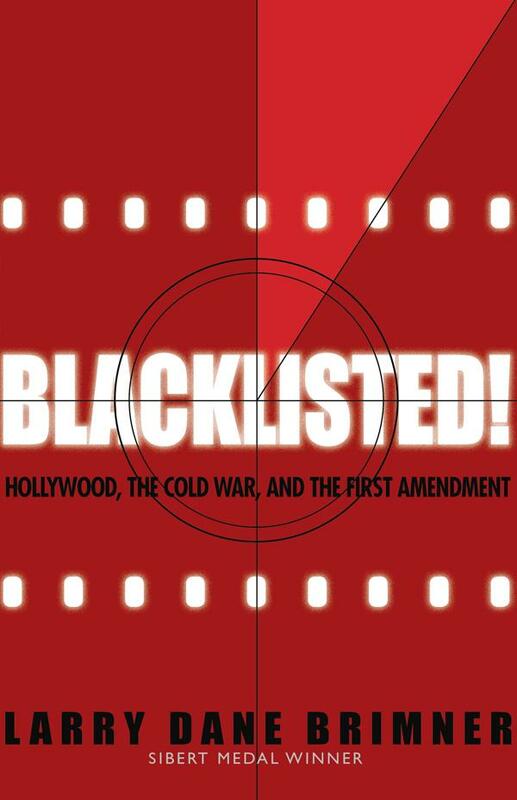 : Hollywood, the Cold War, and the First Amendment by Larry Dane Brimner. October 9, 2018. Calkins Creek, 176 p. ISBN: 9781620916032. Int Lvl: YA; Rdg Lvl: YA; Lexile: 1230. World War II is over, but tensions between communist Soviet Union and the U.S. are at an all-time high. In America, communist threats are seen everywhere and a committee is formed in the nation’s capital to investigate those threats. Larry Dane Brimner follows the story of nineteen men—all from the film industry—who are summoned to appear before the House of Representatives Committee on Un-American Activities. All nineteen believe that the committee’s investigations into their political views and personal associations are a violation of their First Amendment rights. When the first ten of these men refuse to give the committee the simple answers it wants, they are cited for contempt of Congress and blacklisted. Brimner brings the story of the trial and its consequences to life, giving readers an in-depth look at what it’s like to fight for the most basic of our Constitutional rights. The book includes an author’s note, a bibliography, source notes, and an index, as well as archival photographs, documents, cartoons, images, and quotations from the accused and their accusers. Grades 9-12. “Are you now or have you ever been a member of the Communist Party of the United States?” That was the question asked of 19 men (Hollywood screenwriters, directors, a producer, and an actor) in 1947 congressional hearings. The House Un-American Activities Committee (HUAC) played on Americans’ fears of communists by investigating “subversive” influences in the movie industry. Ten men were charged with contempt of Congress, tried, found guilty, and imprisoned, while many others were blacklisted. The author of the Sibert Award-winning Twelve Days in May​ (2017), Brimner presents an informative account of the HUAC hearings and their repercussions for the Hollywood Ten. In the chapters covering those hearings, the extensive use of quotes gives the writing great immediacy, while the commentary clearly explains the motivations of the committee members and the viewpoints of those called to testify before them. The well-captioned illustrations include archival photos, documents, and political cartoons. Most easily understood by readers with some knowledge of the period, this tightly focused book presents a meticulously detailed narrative of events related to the 1947 hearings. More broadly, Brimner offers a cautionary tale about the damage done to individuals and society when constitutional rights are denied by officials sworn to uphold them. 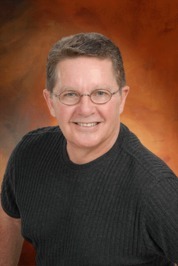 Larry Dane Brimner is the recipient of the 2018 Robert F. Sibert Award for the most distinguished informational book for children for his title Twelve Days in May: Freedom Ride 1961. 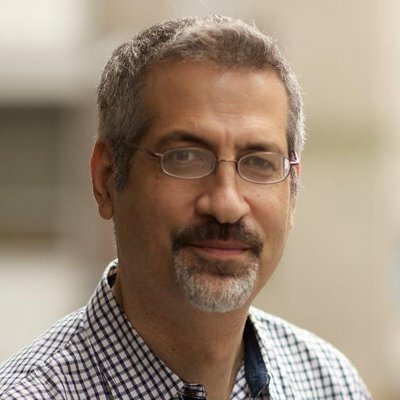 He is known for his well-researched, innovative, and award-winning nonfiction for young readers, and is the author of multiple acclaimed civil rights titles, including Strike! : The Farm Workers’ Fight for Their Rights; and Black & White: The Confrontation between Reverend Fred L. Shuttlesworth and Eugene “Bull” Connor. Speechless by Adam Schmitt. November 6, 2018. Candlewick Press, 304 p. ISBN: 9781536200928. Int Lvl: 3-6; Rdg Lvl: 5.8. Grades 5-8. Honesty isn’t always pretty, but it courses through Schmitt’s debut in more ways than one. 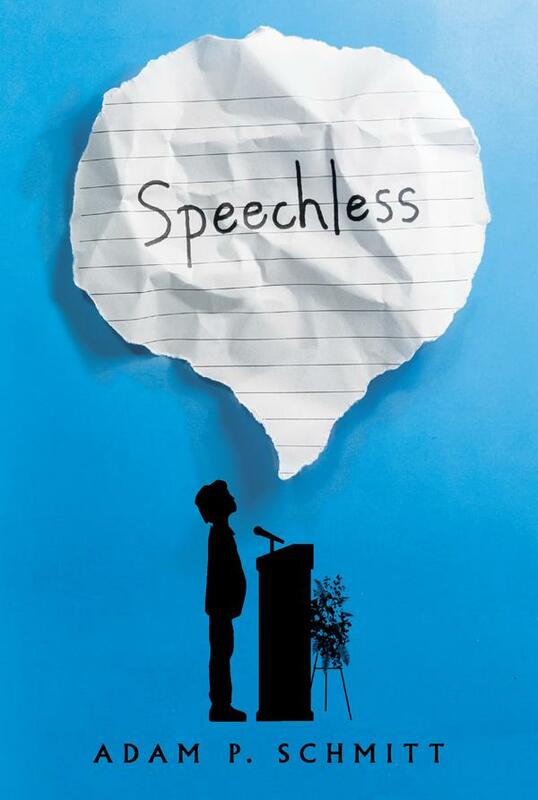 Jimmy, 13, is already uncomfortable at his cousin Patrick’s wake, but that distress escalates to panic when Jimmy’s mother informs him that he has to speak at tomorrow’s funeral. As he stands in the funeral home, he racks his brain for a nice memory of Patrick—the cousin he hated—to use for his eulogy. The narrative dips in and out of the wake to follow Jimmy’s memories of his 13-year-old cousin, none of which is appropriate for a speech. The temperamental boy ruined every toy or occasion he touched, but Schmitt drops clues that place Patrick on the autism spectrum, sadly undiagnosed and untreated. Complex family relationships surface with humor and candor, with adults painted as flawed and prone to delivering sharp words or even a smack. All these elements combine to make the reader as uneasy as Jimmy, who, through his recollections, gains a better understanding of the boy lying in the coffin and, ultimately, of himself. 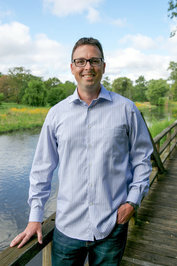 Adam P. Schmitt has lived outside of Chicago his entire life. His family currently lives in Oswego, IL, where the race of suburbia meets the quiet of farm country. He met his wife on an awful blind date, but since she was after his money and fortune from being a public middle school teacher, they did end up going out again. They have two boys (Aidan, Anderson) who keep them busy with sports, cat videos, and traveling anywhere they can. His days are spent as an educator, his nights as a husband, father, and writer. 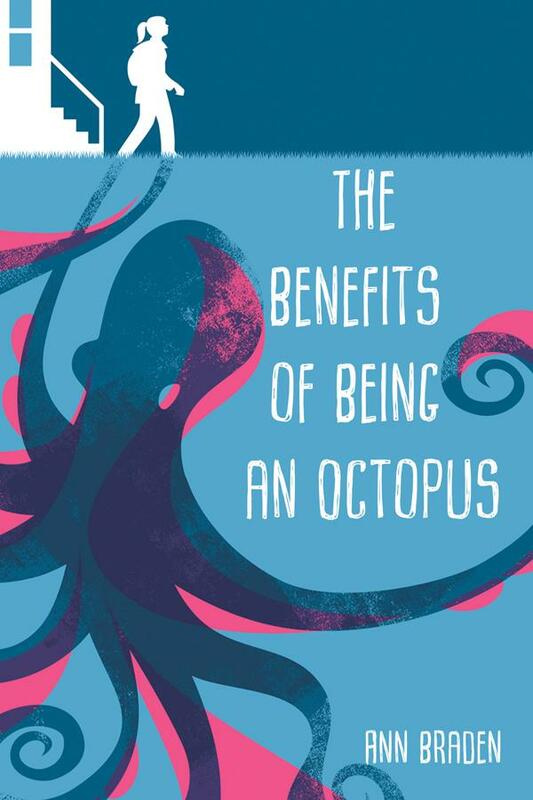 The Benefits of Being an Octopus by Ann Braden. September 4, 2018. Sky Pony Press, 256 p. ISBN: 9781510737488. Int Lvl: 3-6; Rdg Lvl: 6.0. Grades 4-7. Seventh-grader Zoey doesn’t think she’s as good as other kids at school who have nice things. She also doesn’t have the inclination to do homework because she’s too busy taking care of her siblings—Bryce (four), Aurora (three), and baby Hector—all offspring of different fathers. They and their mother live in a trailer with Mom’s fussy bully of a boyfriend, Lenny, and his cantankerous father. 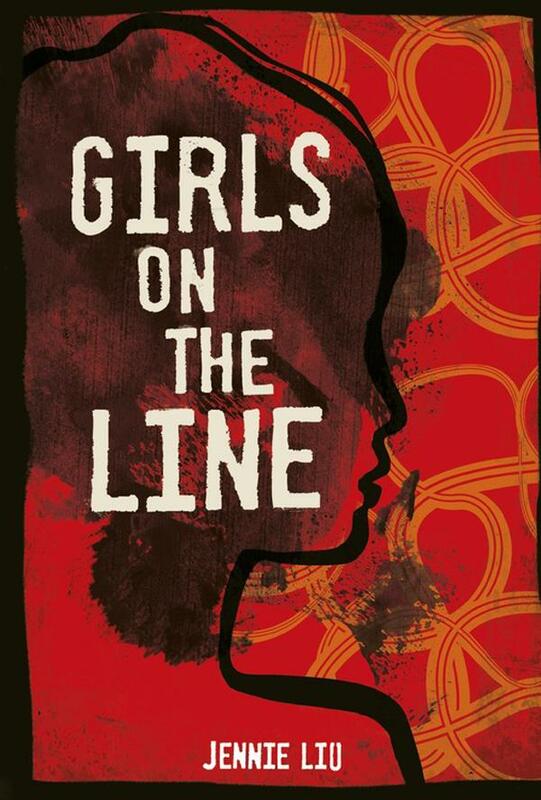 When Zoey’s social-studies teacher makes her join the school debate club, she begins to see situations with fresh eyes and from both sides—an ability she courageously applies to the gun debate after a school lockdown occurs. She also comes to understand that instead of succumbing to Lenny’s intimidation, Zoey’s mother has choices, including moving out and getting a protection order. This engrossing debut novel, narrated by the resourceful Zoey, takes the reader on her journey from the dire side of the class divide to a life of cautious hope as she learns the world is big enough for choices, actions, and results. 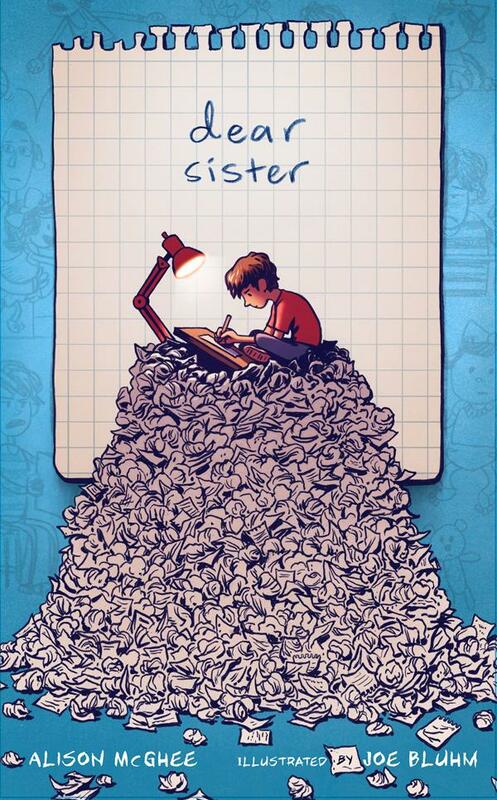 Ann Braden writes books about kids struggling to find their voice amidst the realities of life. She founded GunSenseVT, a grassroots group focused on championing the common ground on the issue of guns in Vermont, which recently helped pass landmark gun violence prevention legislation. She also founded the Local Love Brigade, which now has chapters all over the country sending love postcards to those who are facing hate. 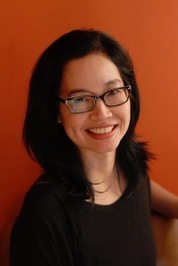 Ann is the co-host of the children’s book podcast, “Lifelines: Books that Bridge the Divide,” along with Pakistani American author Saadia Faruqi, and is a former middle school teacher. 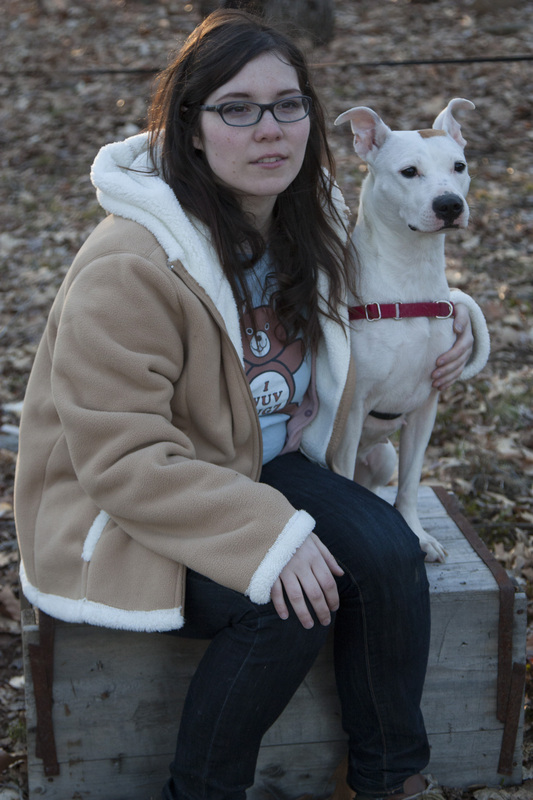 She lives in southern Vermont with her husband, two children, and two insatiable cats named Boomer and Justice. 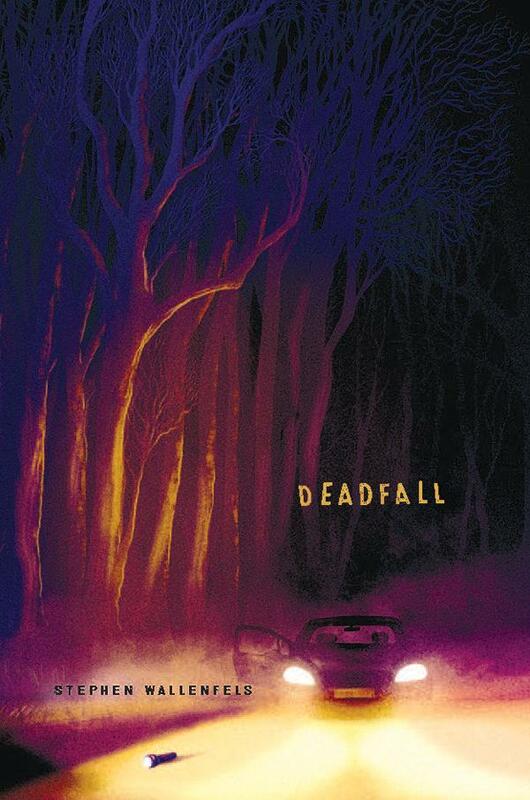 Deadfall by Stephen Wallenfels. December 10, 2018. Disney-Hyperion, 384 p. ISBN: 9781368014267. Int Lvl: YA; Rdg Lvl: YA:. Grades 9-12. In a stolen Volvo on a lonely stretch of treacherous road, twin brothers Ty and Cory pull over to avoid hitting a dying deer. The deer leads them to a car wrecked in the canyon below, the driver gone—but when they find a girl, tied and injured in the trunk, they’re thrown into a strained and dangerous situation. But 16 months ago, circumstances set Ty and Cory onto a dire path of their own. Since then, they’ve been paying for their father’s crimes, while trying to carve out a future for themselves, and in the woods now, everything is more connected than it seems, and it’s all coming to a head. Chapters alternate between the third-person past narration and the present, told in Cory’s tense, first-person voice. 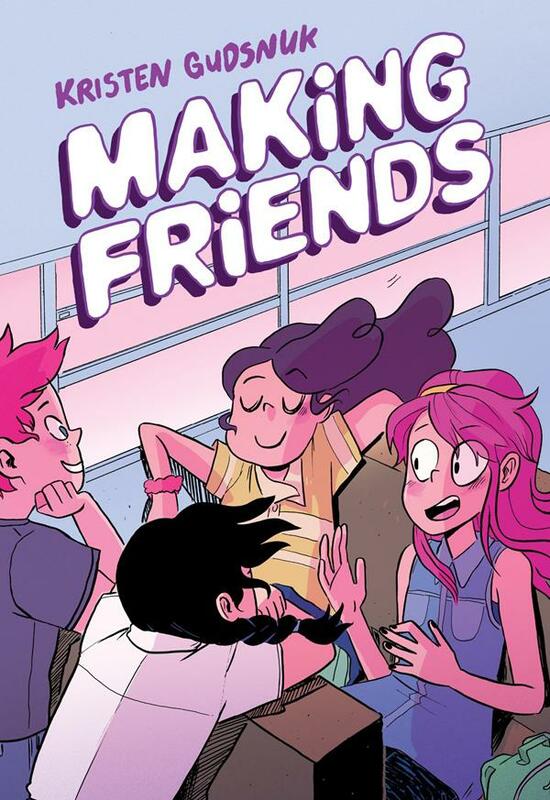 The busy story lines of the past-tense chapters contrast sharply with the urgent, single-minded present-day scenes, where survival is the goal, but the alternation keeps things moving, and sweet, good-natured Cory is easy to root for. A suspenseful thriller for fans of wilderness survival stories. 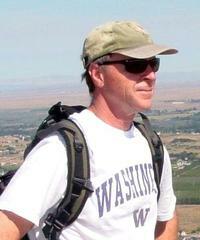 Stephen Wallenfels is an avid outdoorsman from Richland, Washington. He was a freelance writer in the health and fitness field for many years, and now works as the IT and creative director at a large fitness company. Stephen’s first novel, POD, has been published in six languages.